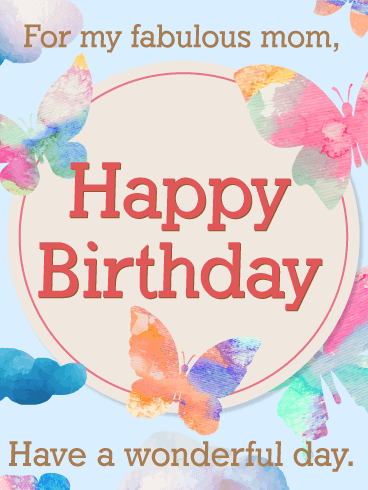 Gorgeous watercolor butterflies float around a delicate garden of flowers, bringing a lovely and charming touch to this birthday card and setting the tone for the simple but powerful message at top: "Happy Birthday to my amazing mom". 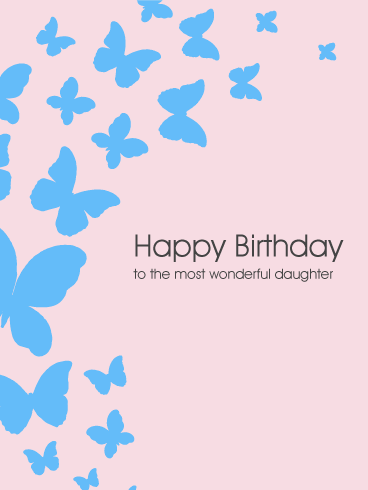 It's a wish for happiness, for peace, for everything she holds most dear. 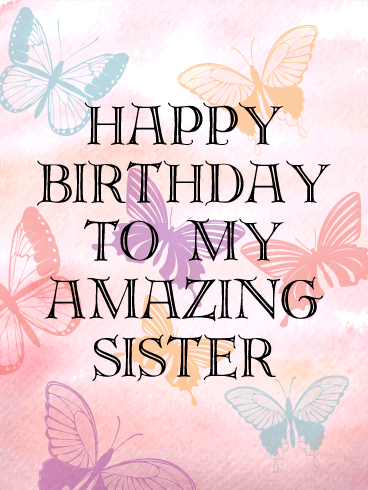 Because someone so amazing deserves to know it. 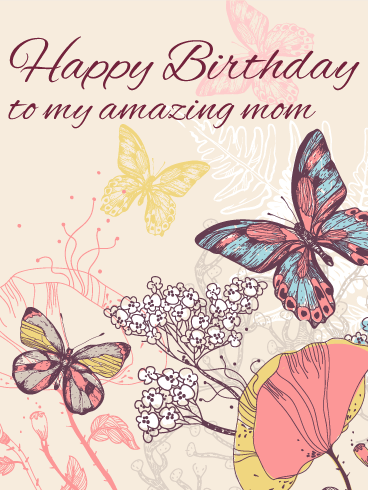 Make your mom's heart soar with joy and pride with this beautiful birthday card! These shimmering green and blue butterflies carry a garland of flowers, heavy with gifts of happiness, health, and all the positive things we want from life. 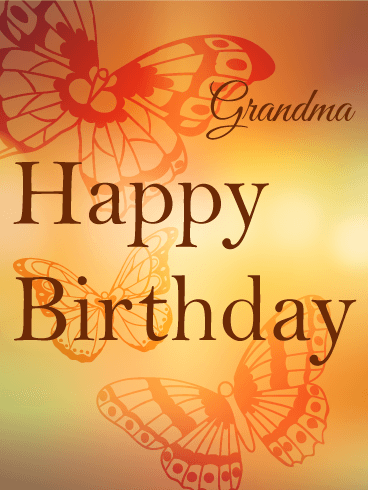 What better way to say thank you to the woman who birthed you then with the best possible birthday wishes on the day of her own? 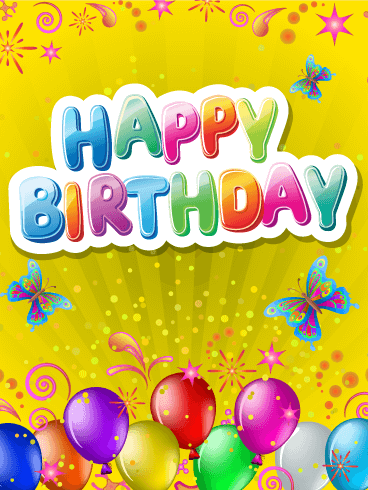 Send this birthday card for you mother today! 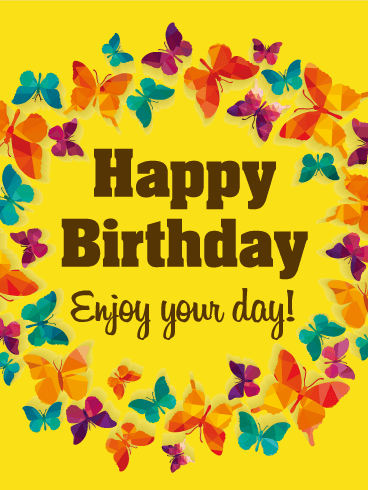 Make her smile brighter than the sun with this butterfly birthday card! 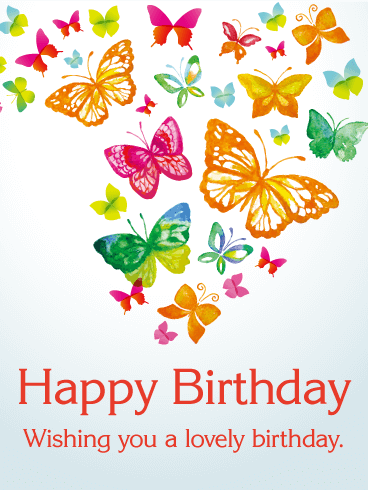 These watercolor butterflies fill the card with hope and peace, making your mother's birthday absolutely wonderful. 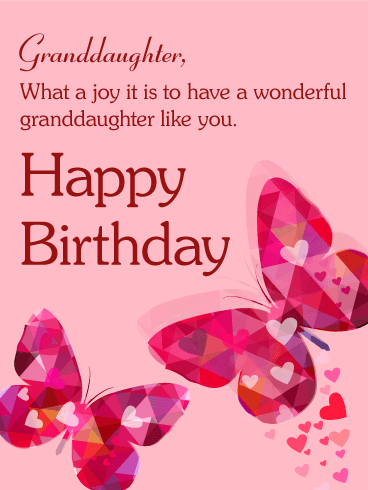 Each one will make her smile even more when she receives this birthday card created just for her! 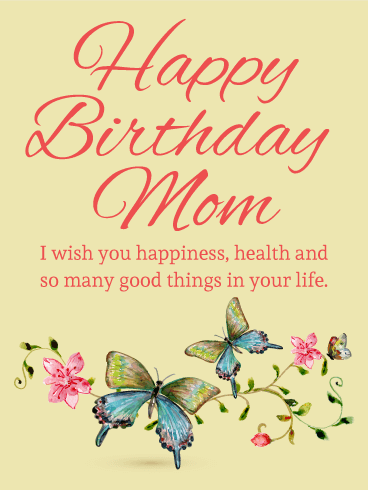 Let your mom know just how fabulous you think she is by sending her the best birthday wishes possible! 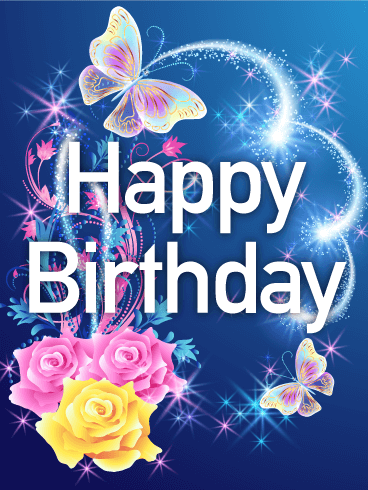 The iridescent blue butterflies add beauty to this birthday greeting. 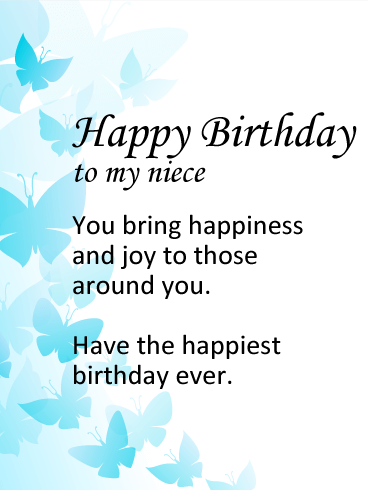 Wish your niece the happiest of birthdays ever. 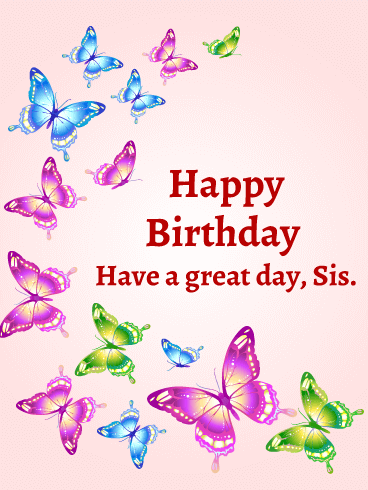 She always makes others happy, and now you want to brighten her special day. 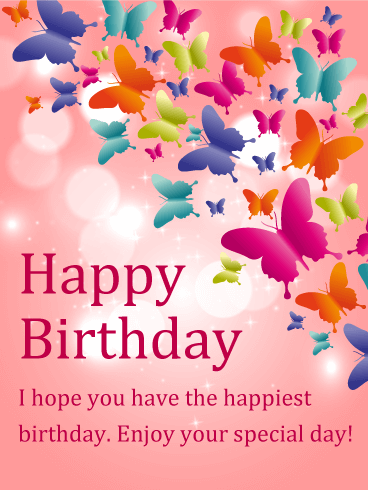 A lovely birthday card with delicate butterflies sends love and good wishes on her birthday.